The American Numismatic Association (ANA) will host a variety of National Coin Week activities online and at the Edward C. Rochette Money Museum in Colorado Springs, Colo., April 15-21. Activities and educational content focuses on U.S. and world coins throughout history, commemorative medals, monetary unions, designs on euro notes, and more. A writing contest open to ANA members about how numismatics creates unity. Topics can be historical and research based, or personal experiences about people coming together through numismatics. Winning and high-quality entries will be featured on the ANA National Coin Week blog and webpage. Selected entries qualify for prizes. An online trivia challenge. Every day from April 15-21, a new question will be released on the ANA’s social media channels and www.NationalCoinWeek.org. Participants submit their answers online for a chance to win proof sets and one-year memberships to the ANA. A youth activity, “Bridges on Coins.” Children are provided close-up illustrations of bridges featured on coins and paper money, and challenged to identify the objects. 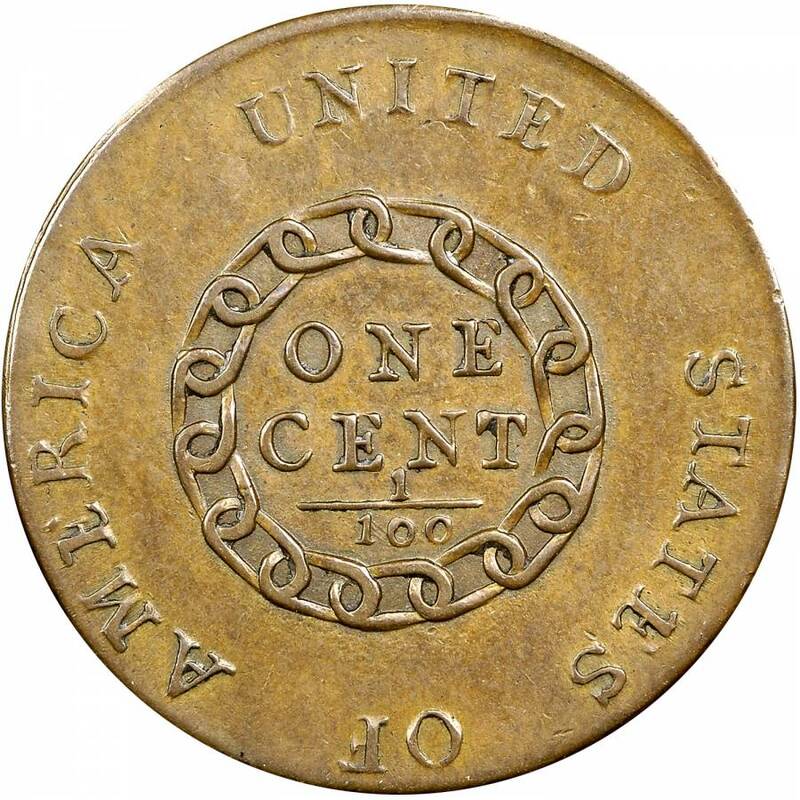 Online resources on www.NationalCoinWeek.org, including articles from The Numismatist, promotional documents, links and suggestions from the ANA library and more. An open house at the Money Museum in Colorado Springs on Saturday, April 21, which will include free admission, activities for children and adults, and the minting of the 2018 National Coin Week medallette in the museum’s Mini-Mint.